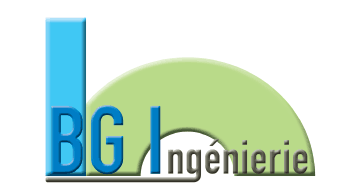 BG INGENIERIE is a family run company created in 1999 with the aim to produce smartcards in small series and equipment for the smartcard industry. From small and user friendly production machines, we developed smart card and passport testing devices. In 2008, we launched a “specific development program” answering requirements in the RFID/card market, and proudly won the French National Price of Innovation in 2013. And with the (r)evolution of the IoT and M2M, we now propose compact pick & place personalization and LASER marking solutions for the components of these markets (QFN, µSD…). BG INGENIERIE: it’s 60 different equipment developed and 800 units sold in more than 50 countries.